Financial approval was granted today to build a new KRW 86 billion (£50 million/$78 million/€64 million) 40,000-capacity venue to host the Opening and Closing Ceremonies of the 2018 Winter Olympics and Paralympics in Pyeongchang as South Korea's Prime Minister Chung Hong-won categorically ruled out moving any events abroad. The Government have also committed funding to highway and railway renovation plans needed to host the Games following talks with representatives from Gangwon Province and Pyeongchang 2018. 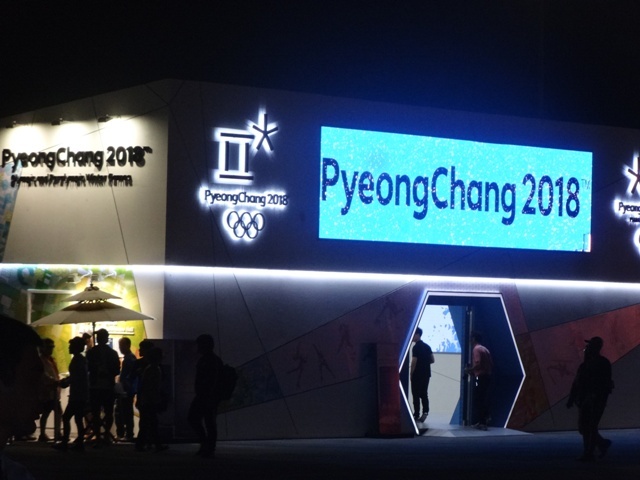 The move follows a warning earlier this month Gangwon Province that they faced being crippled financially unless the Government in Seoul adopted a greater share of the costs, particularly for the new venue for the Ceremonies. 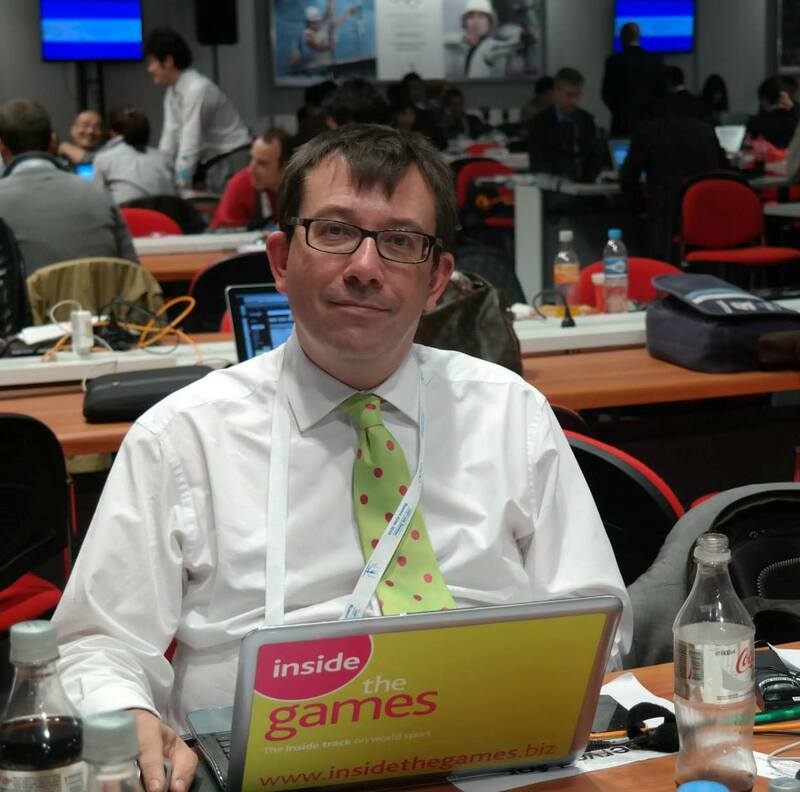 They had even threatened that they would consider withdrawing unless they received greater financial support, which in turn led to speculation that Pyeongchang may be forced to move the sliding events to Nagano, hosts of the 1998 Winter Olympics, in an attempt to keep costs down. Another proposal from more than 100 civic groups in South Korea had called for events to be co-hosted with neighbours North Korea in a bid to improve relations between the two countries. Both ideas had already been rejected by South Korean President Park Geun-hye. "It is difficult to apply the co-hosting proposal, especially given the time left as well as the progress made in the construction work," said Chung. 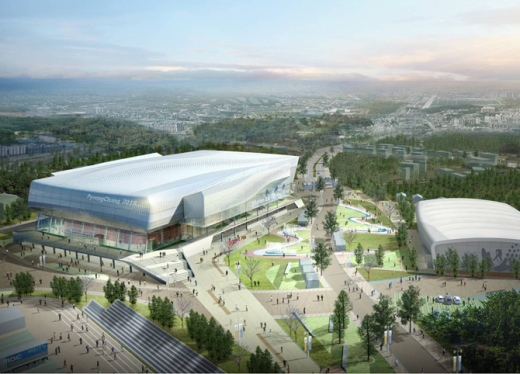 But Chung did urge officials to speed up construction on the six new facilities and those being renovated for the Games as part of a KRW 700 billion (£407 million/$637 million/€519 million) plan. 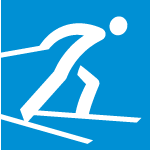 Work has already started on the venues that will host Alpine skiing, figure and short-track skating. It is planned to start construction next month on the new arena for the Ceremonies. The highway and railway renovation work are, meanwhile, designed to help better transport athletes and spectators to Pyeongchang, located close to the country's East Coast 110 miles from the capital Seoul. The railway renovation is expected to shorten the current travel time of 118 minutes to 98 minutes in the route linking the Incheon International Airport near to the city, it is also planned.